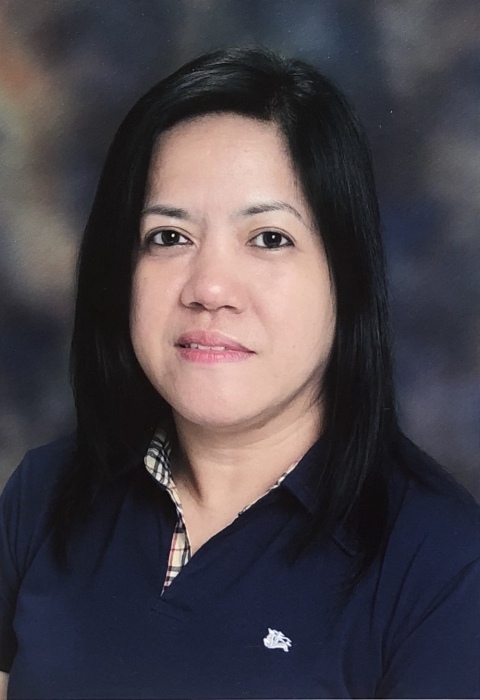 Julieta Teoxon De Guzman, 60 of Belleville, entered into eternal rest on June 4th at St. Michael's Medical Center, Newark. Born in Manila, Philippines to the late Federico & Religiosa, she lived in Belleville for the past 12 years. She was employed as a registered nurse for St. Michael's Medical Center for the past 12 years. She is survived by her siblings; Clarita Jones & Cesar De Guzman, her nieces Shara Catrielle D. Olaivar & her nephews; Cedric Stephen D. Olaivar, Carlos Miguel De Guzman & Jason Advincilla. A Funeral Mass will be offered on Saturday morning at 9:00 a.m. at St. Anthony of Padua Church, Belleville. Cremation will take place in private.